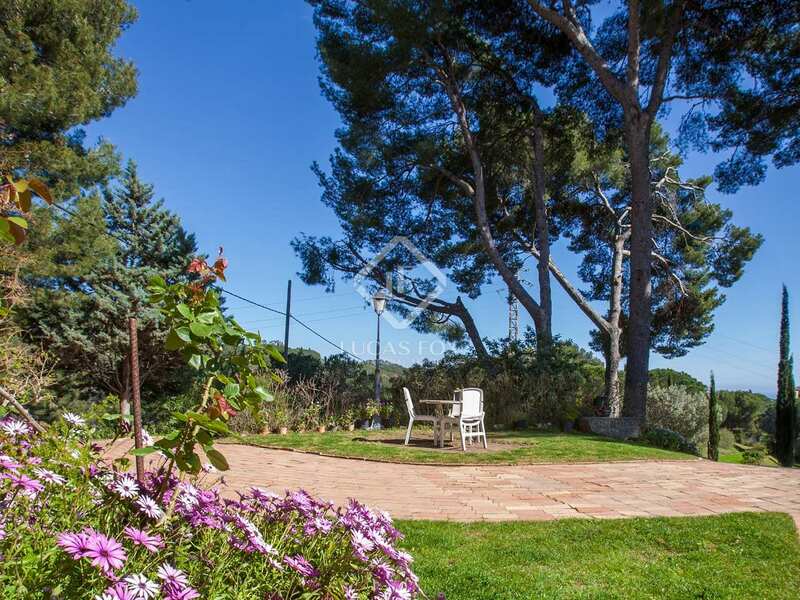 This authentic Catalan masia enjoys a wonderful natural setting, just a 10-minute drive from the central square in Alella, next to a natural forest area and just minutes from Masnou beach and marina. 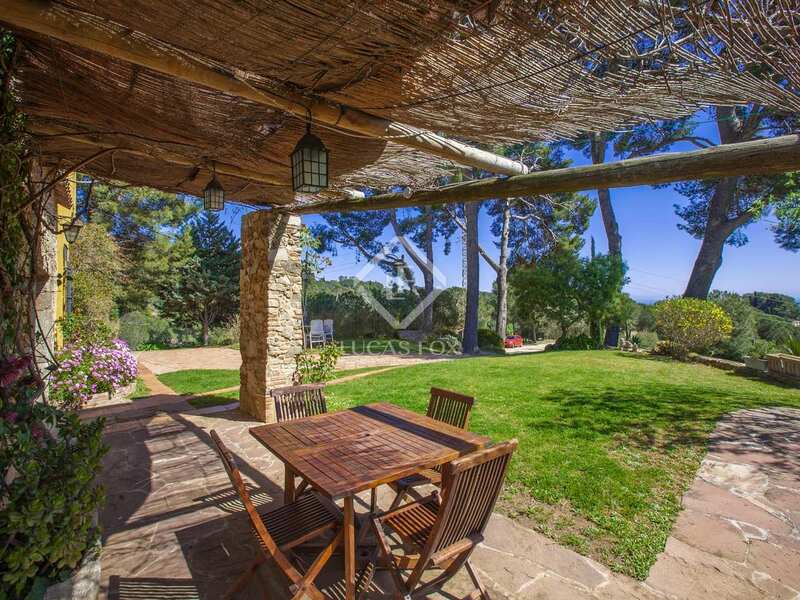 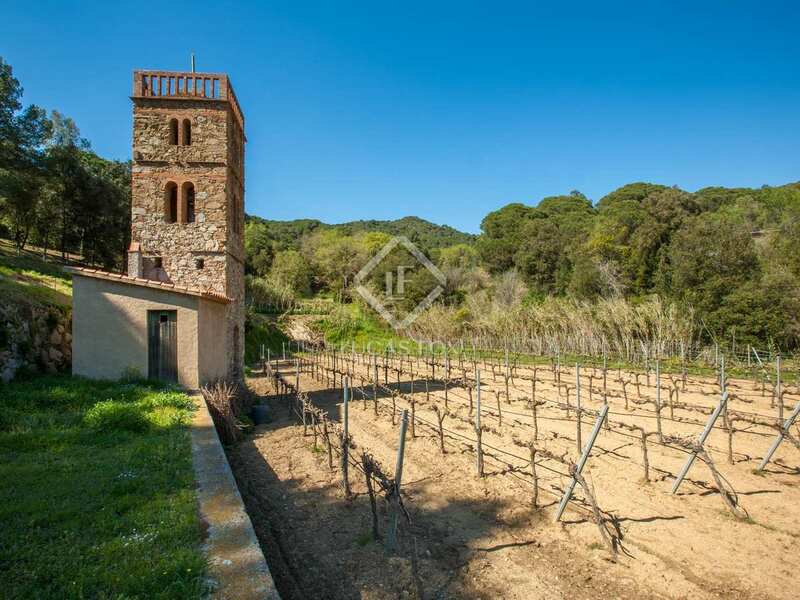 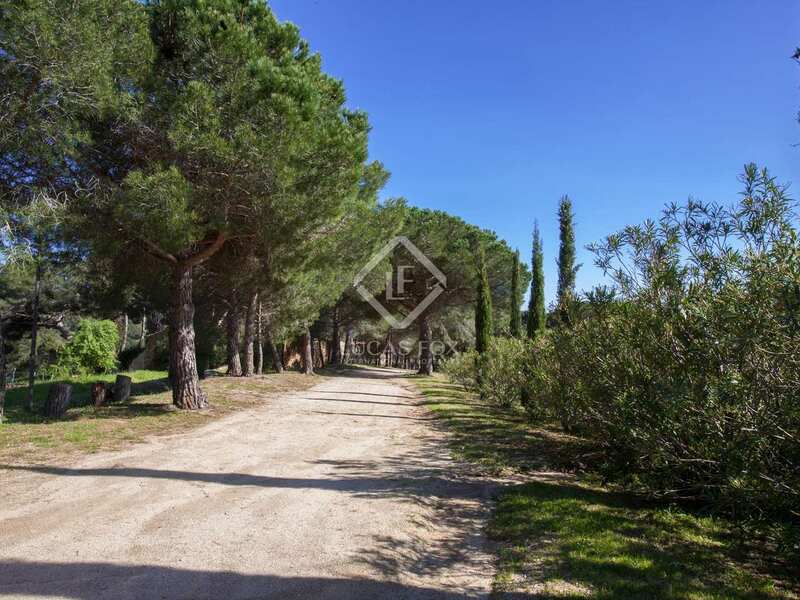 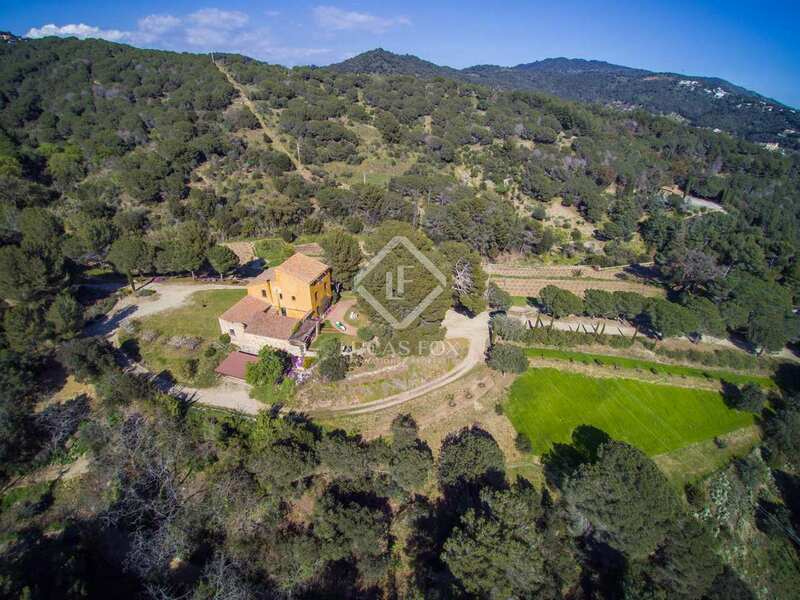 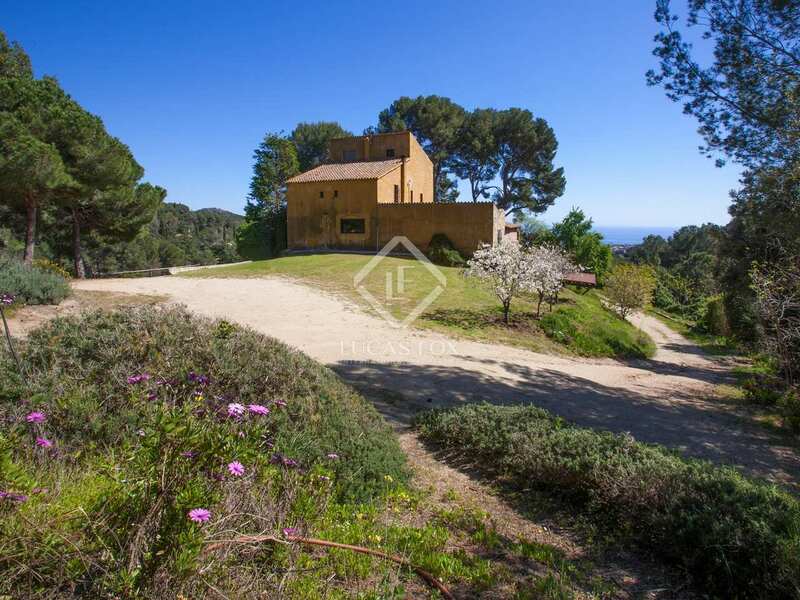 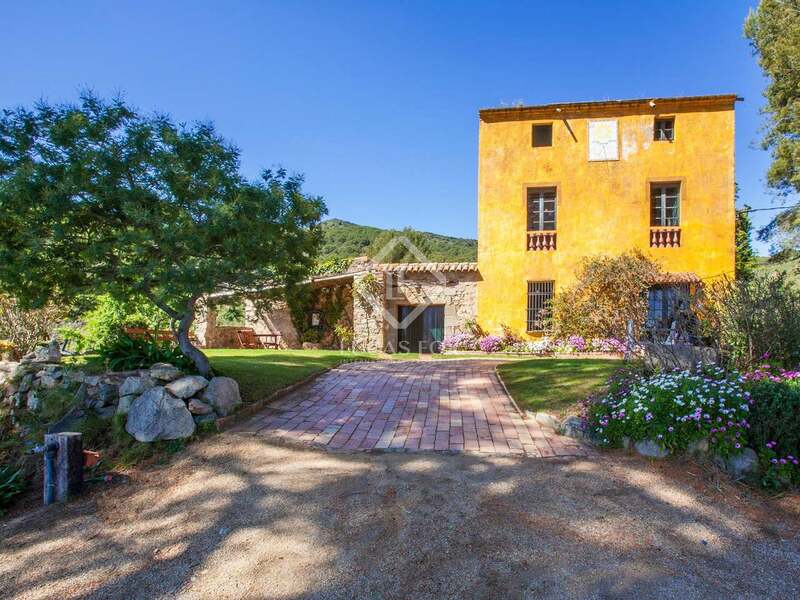 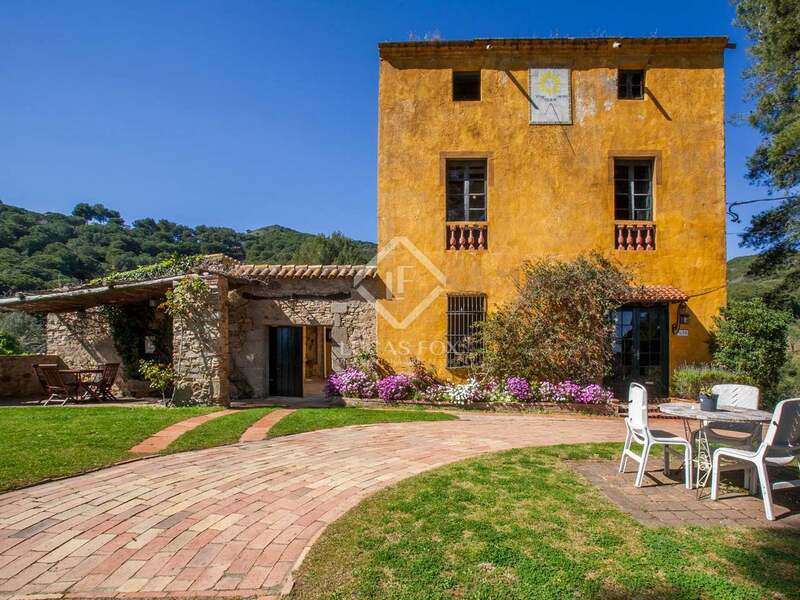 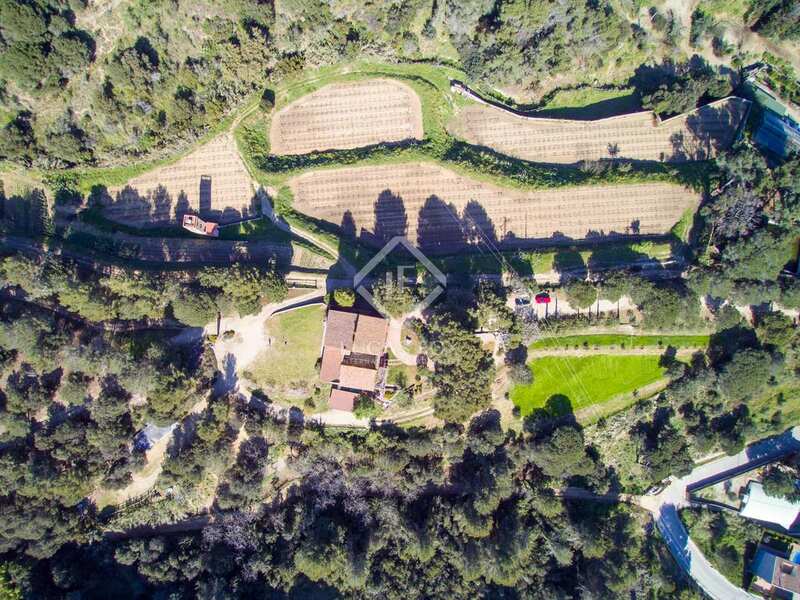 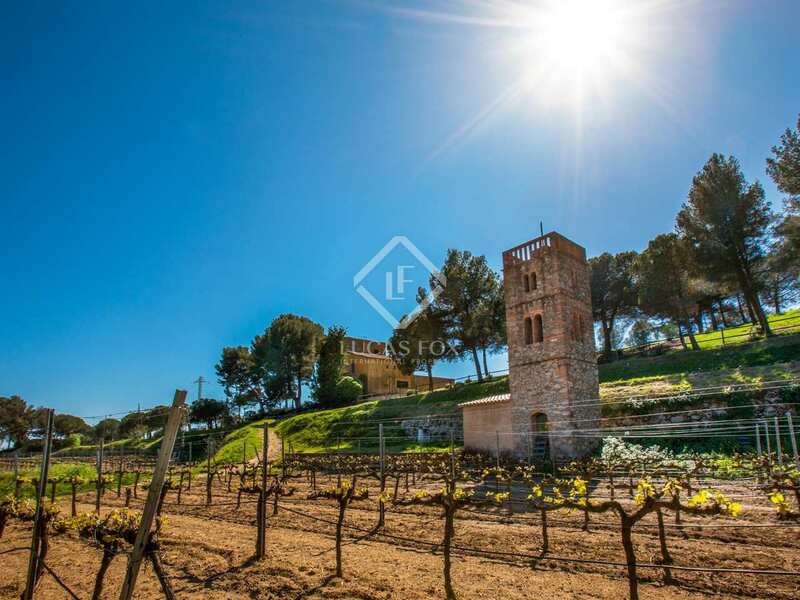 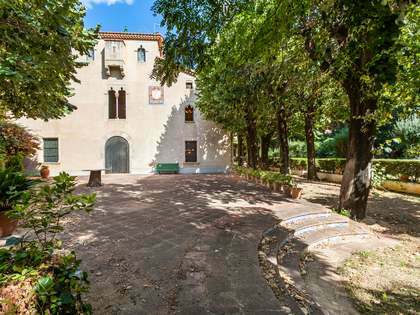 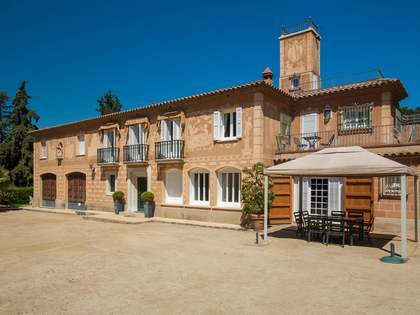 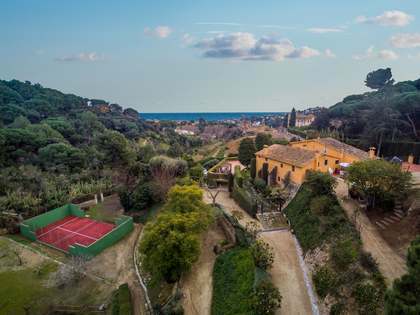 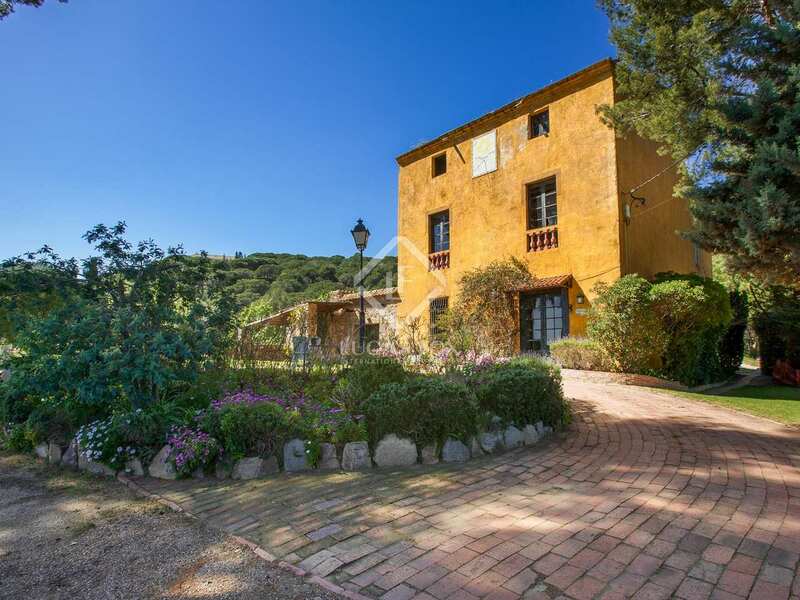 This 3-hectare estate includes an authentic Catalan masia from the 1700´s with vineyards, a stable area for horses, water wells, ponds, a 100,000-litre reservoir, mature gardens with lovely views of the sea and hills and a 100 m² courtyard. 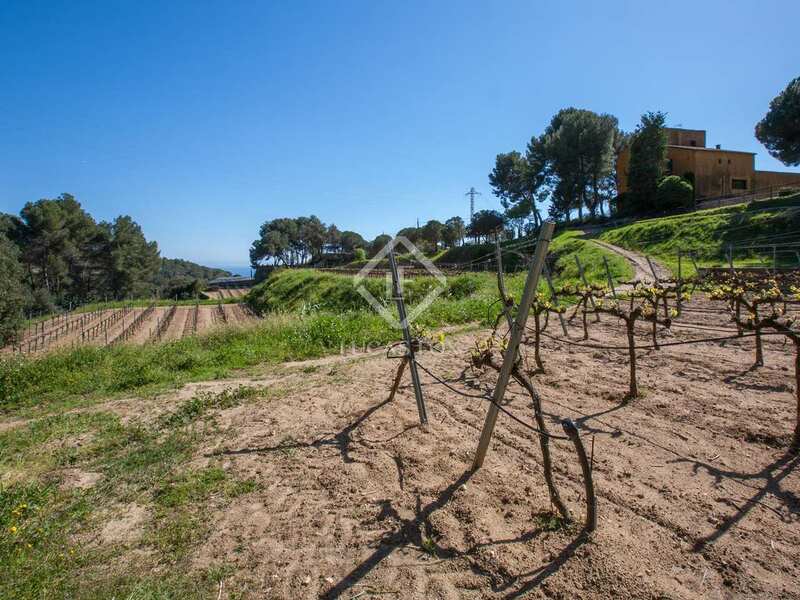 The property is fully fenced and the 0.5 hectare vineyard produces the crisp white wine that Alella is famed for. 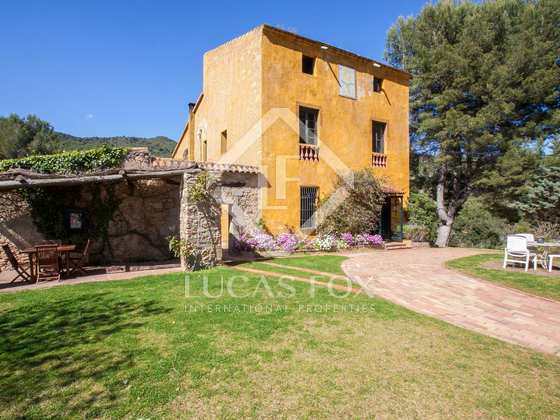 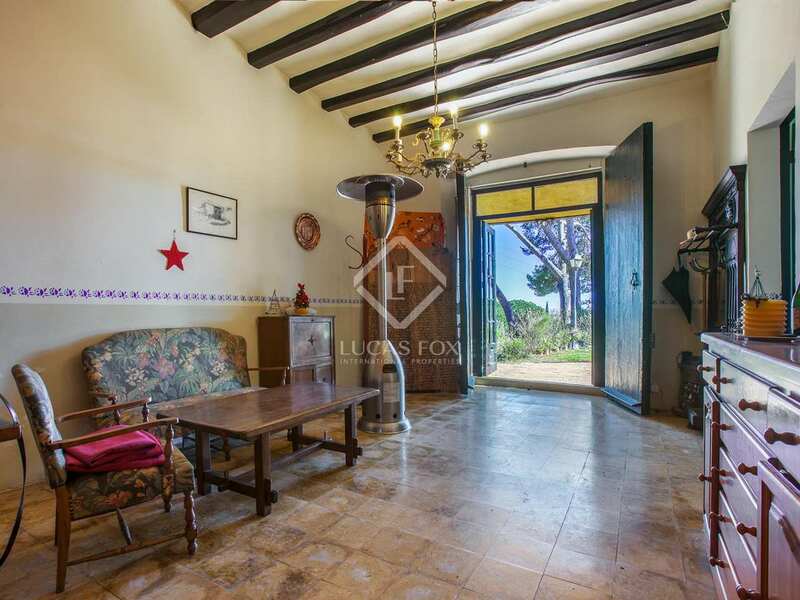 The main floor of the masia has an entrance hall, living area, a kitchen diner, a sitting room and 2 bedrooms. 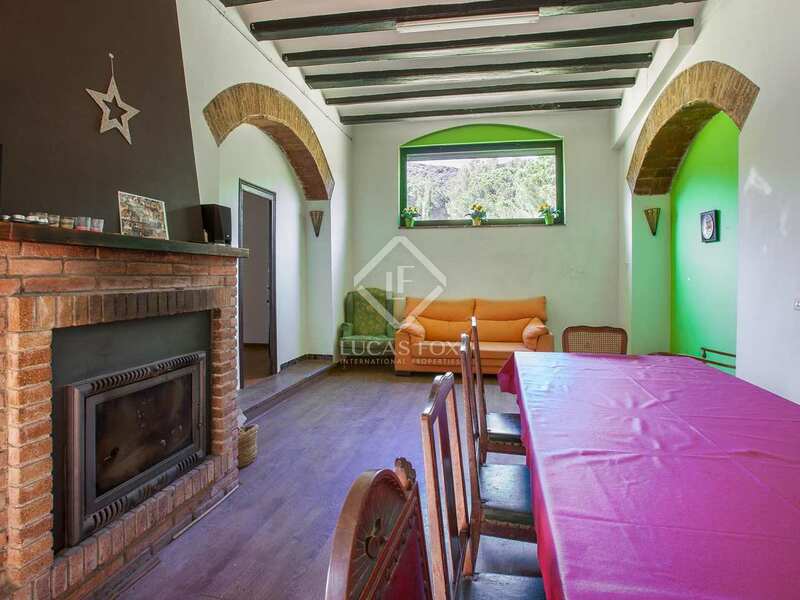 The first and second floors each offer 4 large rooms to be used as desired. 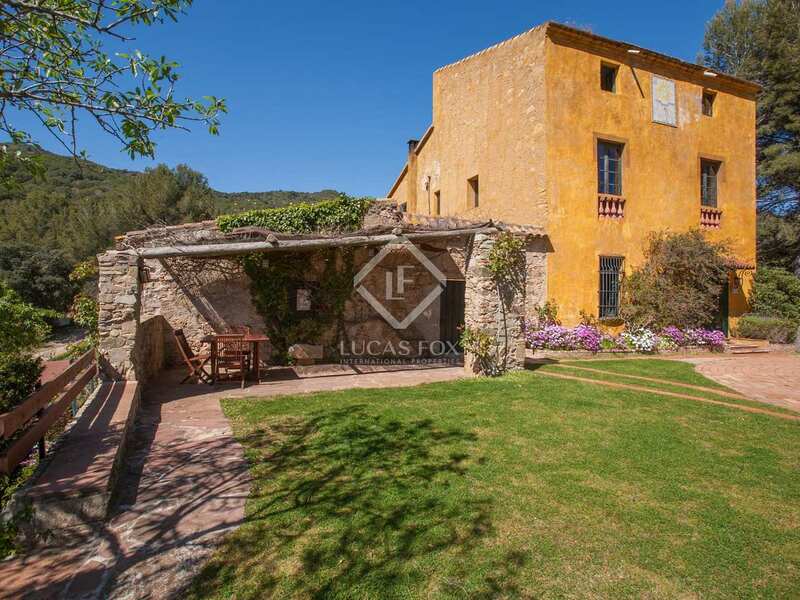 The main floor is currently liveable while the first and second floors need to be updated and the current 10 bedrooms could easily be converted into 5 or 6 en-suite bedrooms. 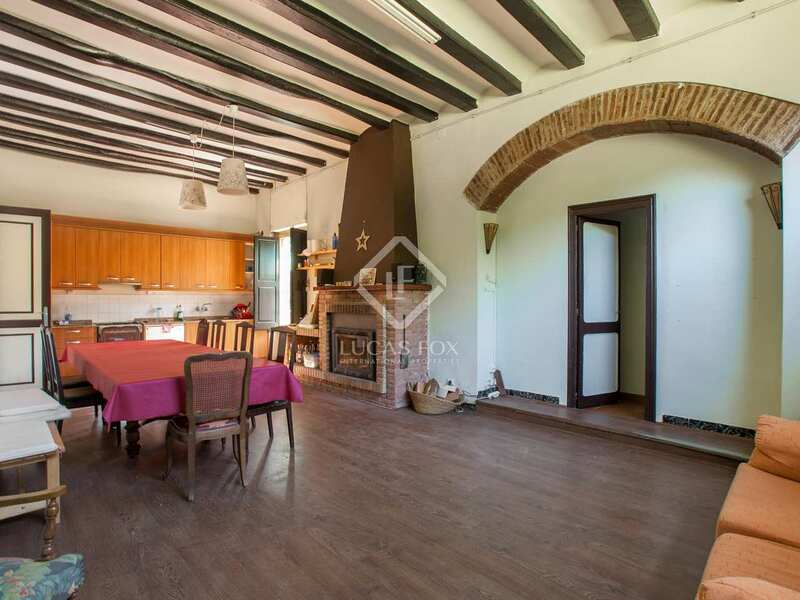 The high ceilings with wooden beams, traditional fireplaces and arched doorways are all attractive features that give this property its rustic charm. 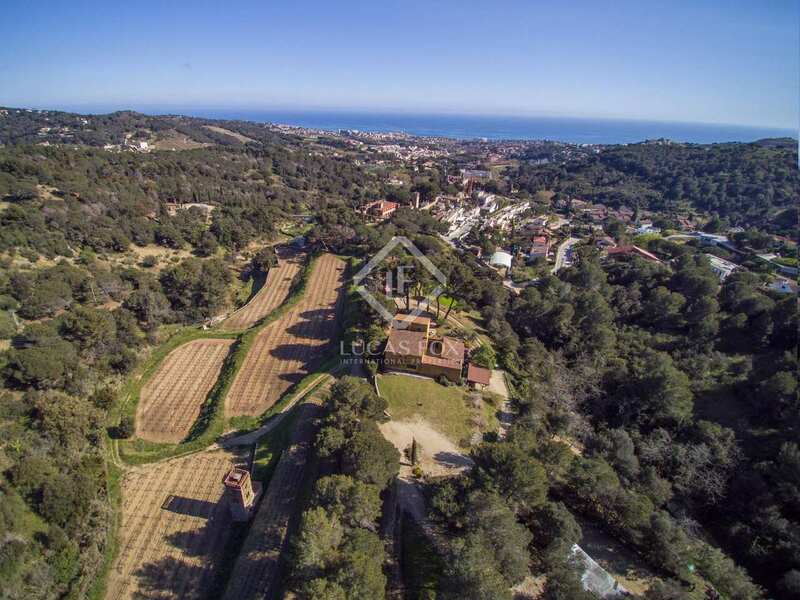 An exceptional opportunity for investors, large families or an entrepreneur. 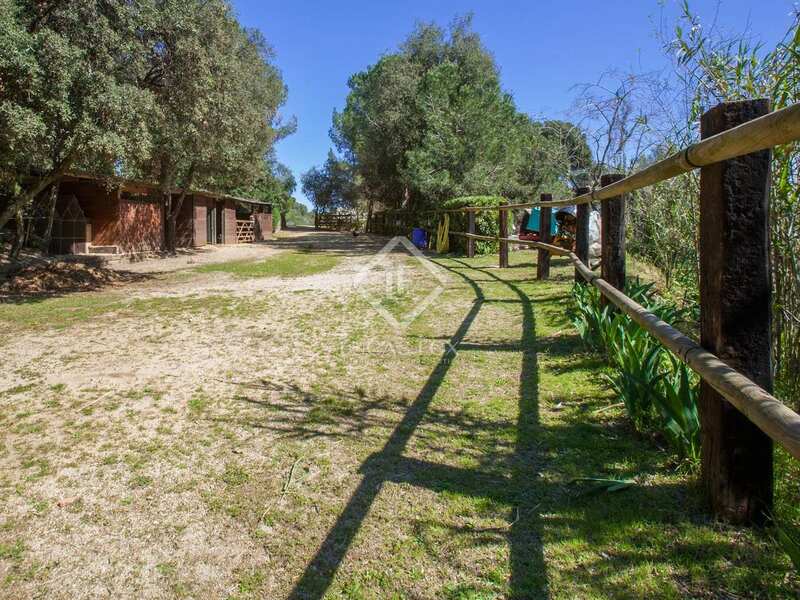 As well as the option to use this property as a luxury private home, it is equally suitable to convert into an equestrian centre, school or another type of business. 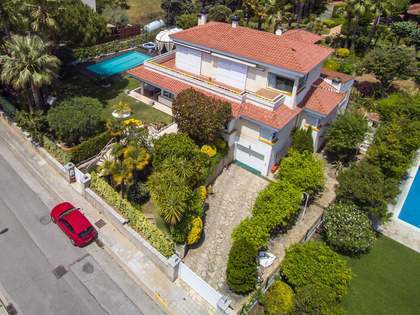 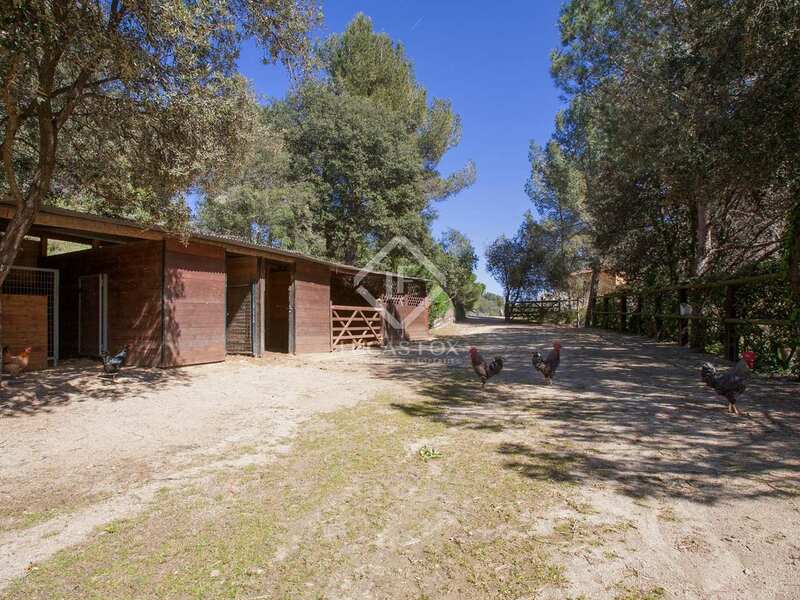 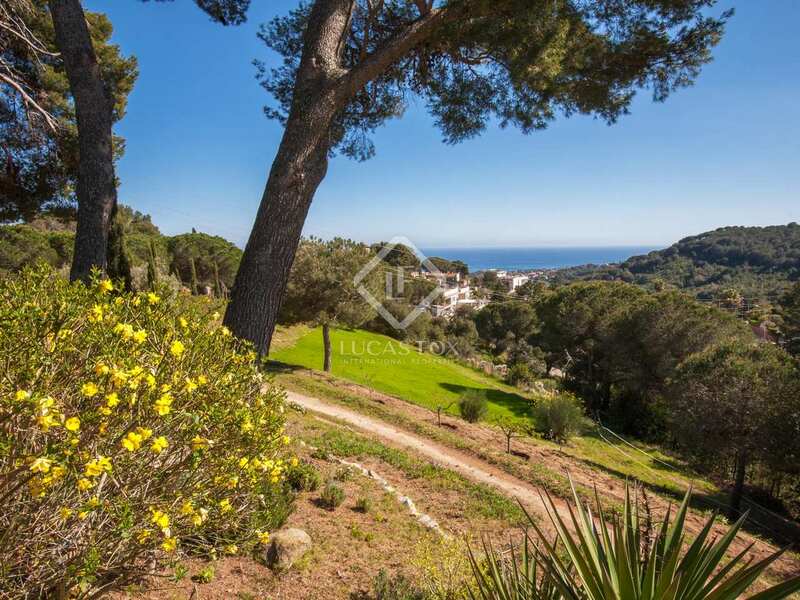 The property is located at the top of a hill, 10 minutes by car from the centre of Alella, 20 minutes from Barcelona city centre, 10 minutes from an international school, 30km from the airport, 3km from golf courses and 3km from El Masnou marina, beach and train station.